Hear the thunder? 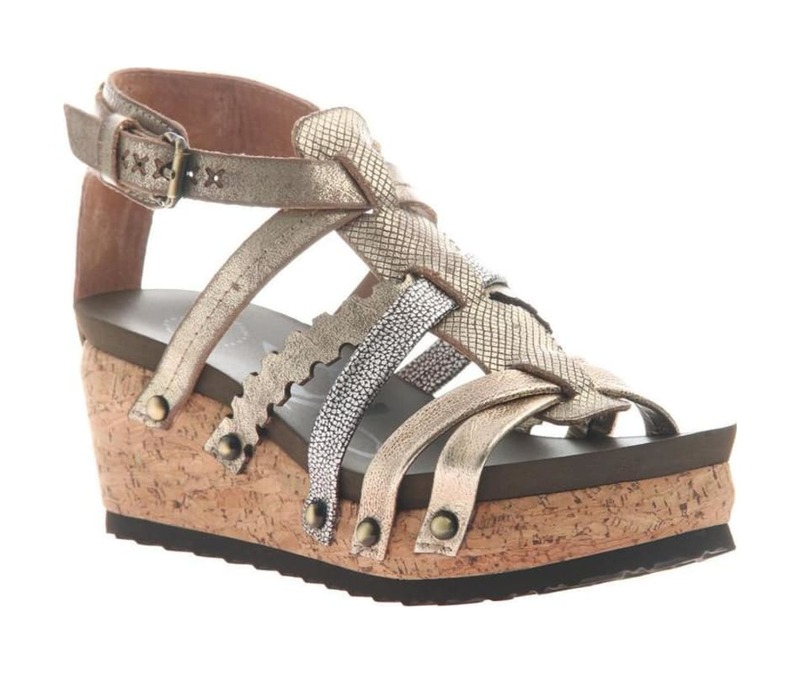 Storm is a caged gladiator on a cork-wrapped women's wedge featuring woven straps and hammered metal studs. The soft, padded EVA footbed and surprisingly lightweight design make this a comfortable choice for all-day wear.